If you are struggling with any of the common, obvious signs of inflammation such as an autoimmune condition, pain, arthritis, adrenal fatigue, digestive issues, thyroid issues OR health challenges not normally associated with inflammation such as chronic fatigue, weight gain, fatty liver and more – you HAVE to start adding these anti-inflammatory foods into your diet! So let’s get into the seven most anti-inflammatory foods to focus on to help you make it real! And remember, if you ever need motivation to make this happen: chronic inflammation will dramatically speed the aging process and the older you get the more inflammation you will have and the faster it will happen! Quiz: can you notice anything that all of the anti-inflammation foods have in common…and something all of the pro-inflammatory foods have in common too? 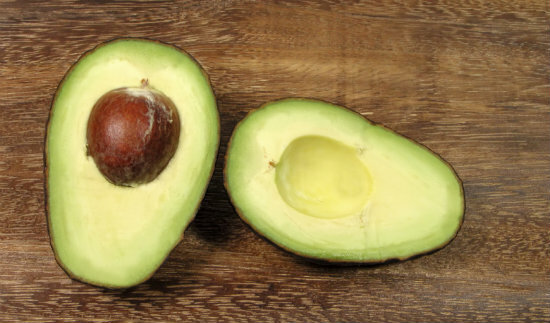 Avocados are possibly one of the very best anti-inflammation foods. I really recommend having avocado every day! All five of these nutrients have been strongly linked to preventing inflammation, especially arthritis. 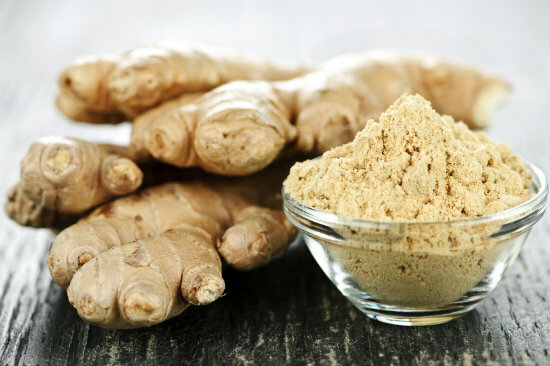 Ginger contains ultra-potent anti-inflamation compounds called gingerols (cool name), which are the substances that many researchers believe are responsible for the reduction in inflammation people experience when they start taking ginger supplements regularly. Gingerols have been heavily researched and proven to be linked to the relief of pain from the inflammatory conditions, osteoarthritis or rheumatoid arthritis. Ginger is delicious, easily used in cooking, juices and smoothies and I recommend you fall in love with it! Research shows that turmeric has powerful anti-inflammatory, anti-tumor, and antioxidant properties. Turmeric contains a pigment called curcumin, and this pigment not only gives turmeric it’s very yellow color, but is also the active ingredient behind many of it’s proven health benefits. One recent study found that osteoarthritis patients who added 200 mg of curcumin a day to their treatment plan experienced reduced pain and increased mobility, whereas the control group, which received no curcumin, experienced no significant improvements. Other research also found that a turmeric extract composed of curcuminoids (plant-based nutrients that contain powerful antioxidant properties) blocked inflammatory pathways, effectively preventing the launch of a protein that triggers swelling and pain. Clinical studies have also found that curcumin also has very powerful antioxidant effects. Due to this, it is able to neutralize free radicals, and dramatically reduce joint inflammation and pain. Definitely worth including in your daily diet, but don’t get it on your clothes. I learned that lesson (on dozens of occasions) the hard way! Delicious, smelly and darn good for you. Garlic has huge anti-inflamation properties that have been linked to cardiovascular health, preventing obesity (related to sulphur-containing compounds found in garlic) and in helping and preventing arthritis. Two additional compounds in garlic (vinyldithin and thiacremonone) are found to inhibit the activity of inflammatory messenger molecules while also providing an anti-oxidative stress benefit. 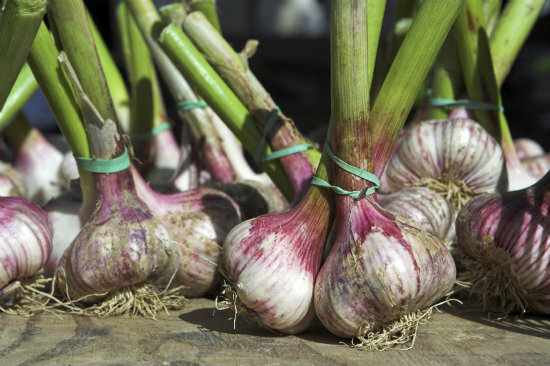 The most researched compound in garlic, allicin, has been linked to many anti-inflamation benefits, and this food should definitely be eaten multiple times daily. 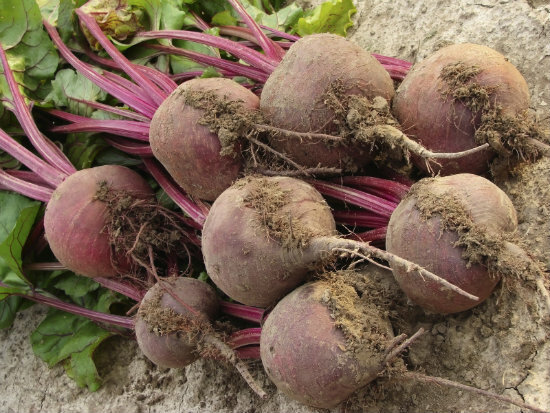 As with many other high-antioxidant foods, beetroot has been shown to have fantastic anti-inflammatory benefits. The phytonutrients betanin, isobetanin, and vulgaxanthin that are found in beetroot have been the subject of huge amounts of research with regards to heart health (a symptom of chronic inflammation). Alongside the anti-inflammatory benefits that betanin has, it is also proven to have anti-fungal properties and aid in detoxification. Asparagus is a super-anti-inflammation because of it’s unique combination of anti-inflammation nutrients including asparanin A, sarsasapogenin, protodioscin, diosgenin, quercetin, rutin, kaempferol and isorhamnetin. 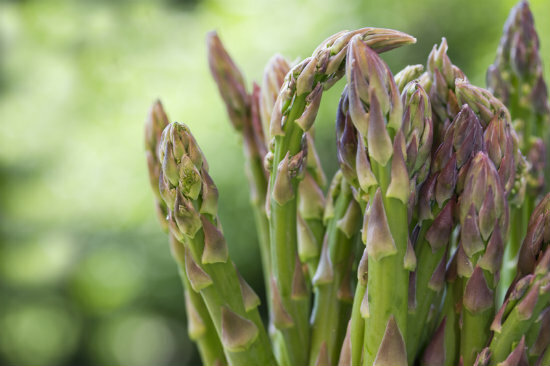 You don’t need to be able to pronounce those nor do you need to remember them – just know that asparagus has possibly more anti-inflammation compunds in it than any other food! Omega 3 is crucially important to fight inflammation. The primary omega-3 fatty acid in flaxseeds—alpha-linolenic acid, or ALA— is fantastic for the cardiovascular system in and of itself. It also acts as a building block for other molecules that help prevent excessive inflammation and protects the blood vessels from inflammatory damage. 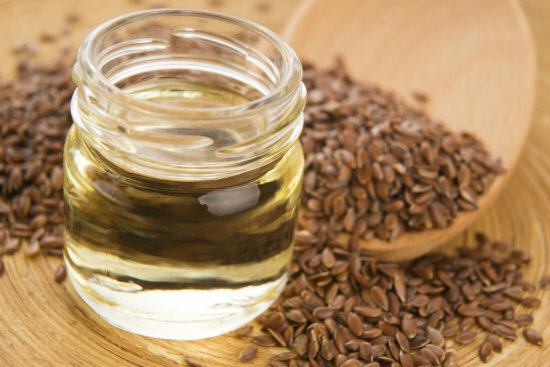 But the antioxidant and anti-inflammation benefits of flaxseed don’t stop with the cardiovascular system. Studies have shown that omega 3 intake can be linked to the prevention of the following inflammation-based conditions: high cholesterol, high blood pressure, heart disease, diabetes, rheumatoid arthritis, osteoporosis, depression, inflammatory bowel disease, asthma and more. PLUS Honorable Mentions Must Also Go To: Cucumber, Cinnamon, Celery, Quinoa, Cloves and Cauliflower which are all excellent at fighting inflammation too! Anti-Inflammatory Recipes to Help You Get Started! These four recipes will get you started, they’re easy, delicious, quick and contain only simple, common ingredients (as all of my recipes do). In the Alkaline Base Camp, my members always THRIVE during our Anti-Inflammation Month (The Alkaline Base Camp is my monthly coaching membership and we have a different focus each month – Anti-Inflammation is just around the corner again!). 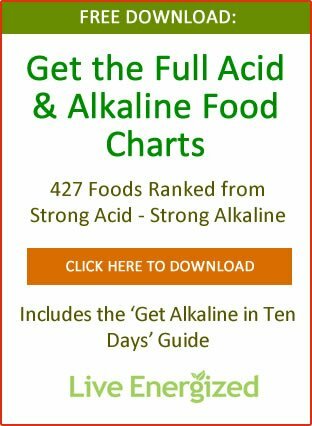 The Alkaline Base Camp is currently completely closed for new members (we’re full!) but you can sign up here if you’re interested in finding out more and being the first to know when new spots become available. I’d love to coach YOU and the Alkaline Base Camp is my personal coaching group. It gets results, and it’s a TON of fun! Depending on where you’re coming from with your diet, there’s a possibility that the volume of nutrients in the juice is a little hard for your liver to process all at once right away. Just water it down a little, and if you feel nausea like this, just have a little snack – some crackers would do – and the nausea will disappear. 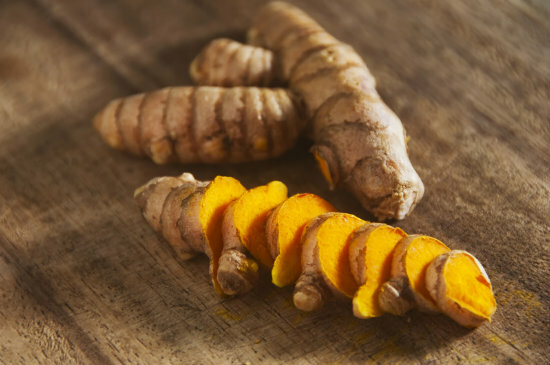 On the ARC Is it ok to have the ginger turmeric tea every morning instead of the bulletproof turmeric tea. I’m not too fond of that one. I don’t check these comments every day.